The future is here and technology in the automotive industry is constantly changing. A new phase in the industry is the use of zero emission engines and electric, and autonomous vehicles. Toyota has made it their mission to be at the forefront of these new technological innovations and at the 2020 Tokyo Olympics they hope to showcase just that. At Toyota of Clermont, we have the initial details on the event, what Toyota hopes to develop, and what you can expect to see! Toyota has been a long-time investor in the future of the automotive industry and has been creating new vehicles and technology. 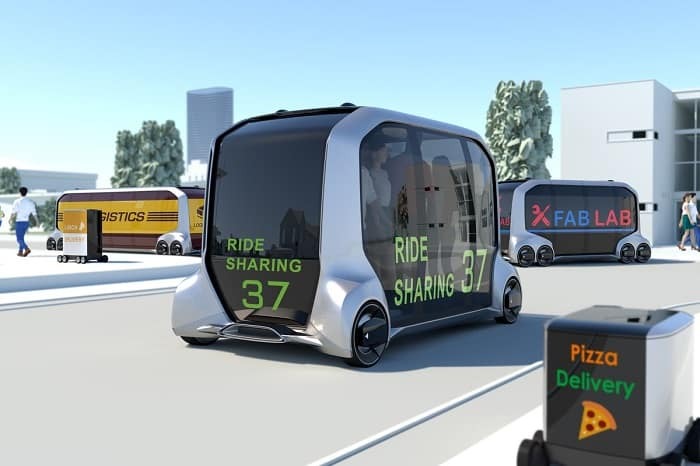 A new Clermont Toyota vehicle revealed in January, the e-Palette, is an autonomous vehicle concept that has no driver seat and transports passengers and even packages in a variety of settings. Toyota aims to use this vehicle in the 2020 Tokyo games to transport athletes. While using Clermont Toyota autonomous vehicles is a major highlight of this showcase, the use of greener technology is also emphasized here. Using renewable and more efficient forms of fuel has always been a mission of Toyota and at the 2020 Tokyo Olympics Games we’ll have a chance to see that technology in action. Fuel-cell technology will be used in autonomous vehicle models like the Clermont Toyota Mirai and the e-Palette. The fleet size is estimated to be around 3,000 vehicles for staff and athlete transportation throughout the event. Not only will Toyota be using these new vehicles for transportation, but plug-in hybrids and electric engine vehicles will also be used. 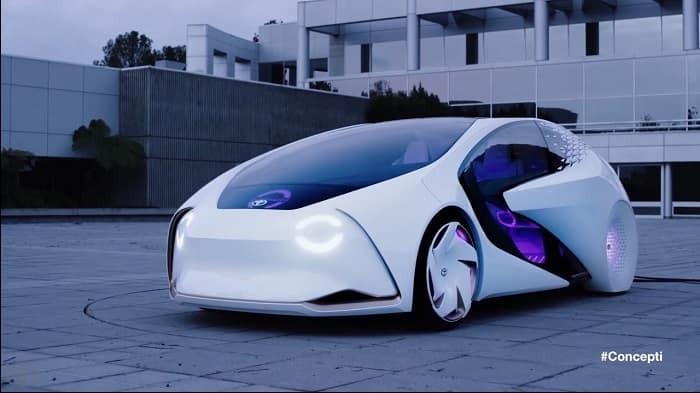 To achieve a renewable and greener future, Toyota hopes to showcase this option as a way of the future and hopefully incorporate that technology in future Clermont Toyota models. Yui, a technological companion, works alongside this AI enabled vehicle to deliver a personal experience to every driver. The technology anticipates your needs and actively learns who you are as a driver. A futuristic and elegant exterior design looks like something form science fiction. A simplistic and advanced interior design make for a unique driving experience. It uses a single 3-D Head-Up Display that molds into the dashboard for clean looks and easy access. Toyota Safety Sense P which includes a suite of safety features like Pedestrian and Collision Detection, Road Sign Assist, Active Lane Departure Warnings, and much more. Entune 3.0 with an integrated app suite and convenience programs. Seamless Bluetooth connectivity for clear music streaming and hands-free calling. Come check out all this new technology at Toyota of Clermont while we keep you updated on Toyota’s upcoming autonomous vehicle technology. We’re located at 16851 State Road 50, just off the Florida Turnpike, and we’re open seven days a week!